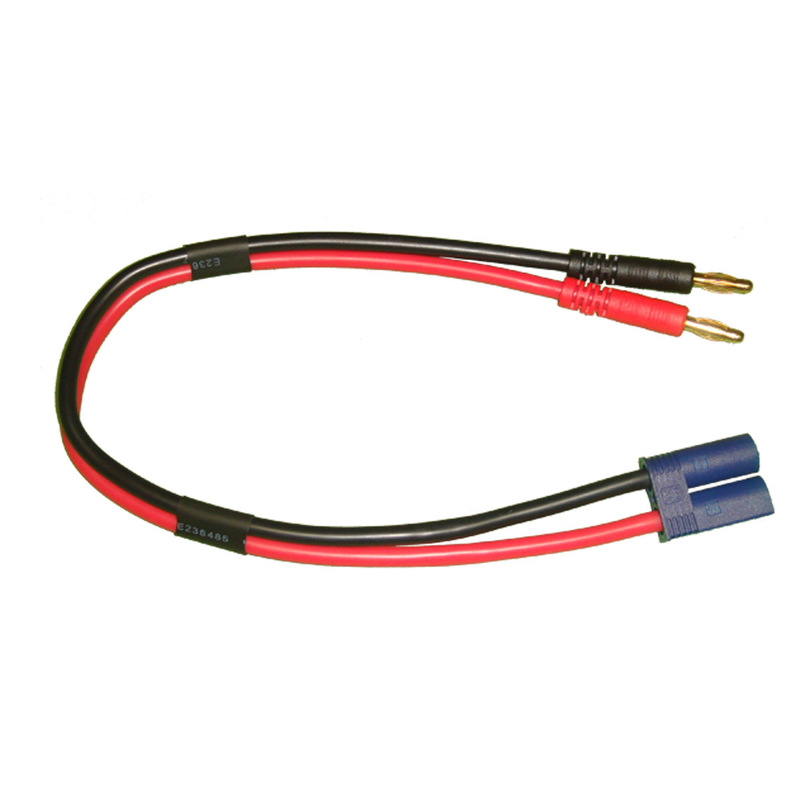 Professional quality charge lead for use with EC5 connectors. 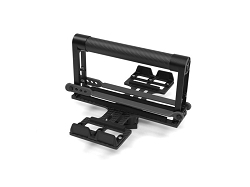 Our main charge leads are constructed from the highest quality materials to ensure that you get the best connection possible every time you charge your batteries. Directly connect to your batteries with EC5 connectors, and to your charger with 4mm banana plugs. 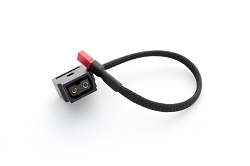 Alternatively you can also use this cable on the input side of your PowerLab charger to make an easy connection to your power supply. 12" of heavy-duty 12 AWG silicone wire gives you the flexibility to work in any charging setup. Confused about EC5 genders? Buy a few extras, just to be sure MALE/FEMALE EC5 CONNECTORS (2 PAIRS) - A true professional has a spare EVERYTHING!